Delta Environmental has been in business 10 years. Dellta Environmental has successfully completed construction, environmental remediation and restoration projects throughout the Tri-State Area and Long Island. We offer competitively priced, professional and reliable services on all construction, environmental remediation and restoration projects, as well as fast and effective response in emergency situations. Delta Environmental is approved by Con Edison, NYC School Construction Authority, NYC Transit Authority, NYS DOT and many commercial clients for construction and environmental remediation work. Delta's safety record is exemplary as we have the highest possible safety rating with Con Edison Delta has and Experienced Modification Rating (EMR) of 0.93 with insurance industry. Delta Environmental in association with its easier company New Style Restoration has been in the rebuild and construction industry for 4 years. New Style Restoration is approved by the NYC School Construction Authority for restoration, rebuild and construction work. New Style Restoration has completed rebuild/restoration work in five public schools over the past two years as well as many private clients. 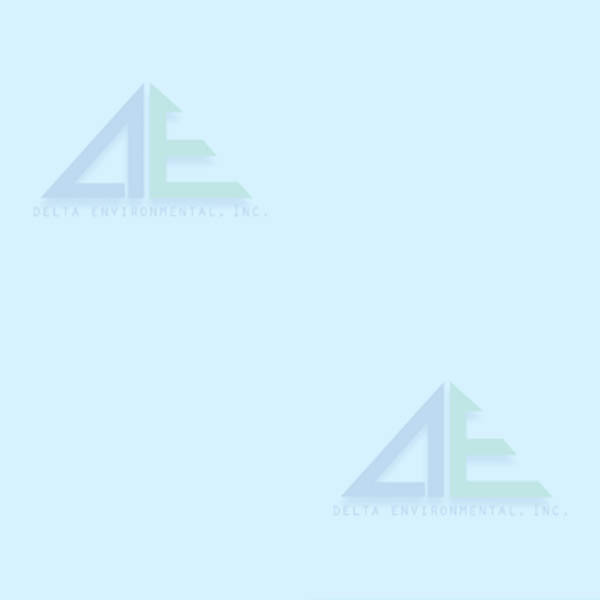 We are confident that you will be happy with both the quality and cost effectiveness of Delta Environmental work.